Only those homes priced under $100,000 showed a decline (-7.7%). 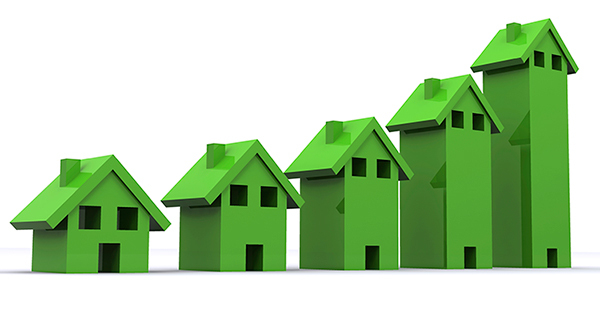 The decline in this price range points to the lower inventory of distressed properties available for sale and speaks to the strength of the market. 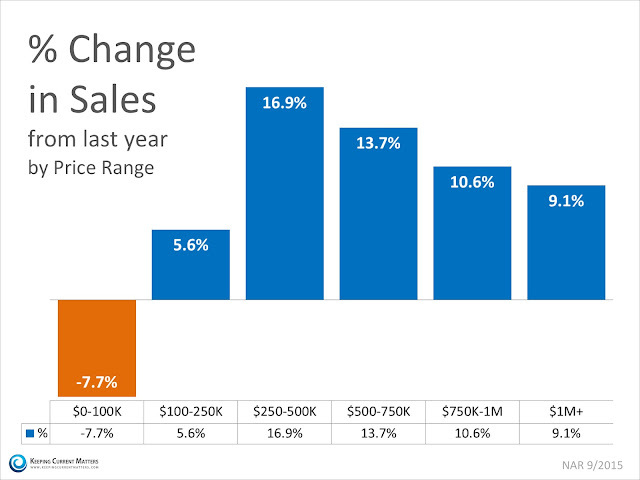 Every other category showed a minimum increase of at least 5.6%, with sales in the $250,000- $500,000 range up 16.9%!